Strong stance: Cherish Life Queensland welcomes decision from the Liberal National Party to stop changes to abortion bill. QUEENSLAND pro-life organisation Cherish Life have welcomed a majority decision from the Liberal National Party to oppose changes to abortion laws. 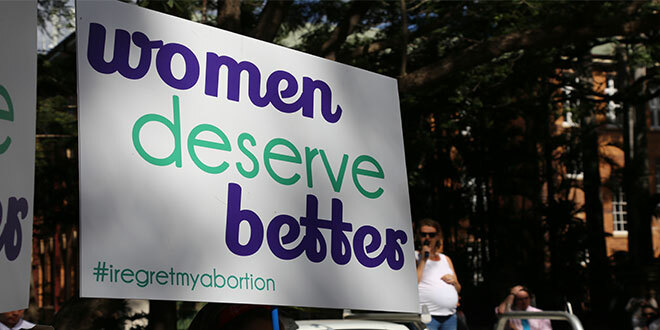 Cherish Life responded positively to a 95 per cent vote to stop two private member’s bills calling for the decriminalisation of abortion in Queensland. The motion was moved by Senator Barry O’Sullivan at the recent LNP State Convention held in Brisbane. The resolution affirmed the party’s policy “that there should be no change to sections 224, 225, 226 and 282 of the Queensland Criminal Code”. It also added that “any civilised society restricts the individual’s freedom to choose whenever that choice would harm an innocent person”. CL president Julie Borger commended the LNP for upholding its promise to Queenslanders at the last election that abortion laws would not change. “Unlike Mr Pyne and his out-of-touch supporters among the pro-abortion EMILY’S List within the Labor Party, the LNP through this resolution has reflected community attitudes,” Mrs Borger said. A recent Galaxy Poll conducted in May showed 85 per cent of Queensland voters were opposed to late-term abortions.